I feel kinda of addicted to the sun, we stayed in the Florida keys earlier this year. Slightly shabby beach house which was very cool. As we sat around the pool having a beer some 3 foot lizards started to appear and chill on the rocks. They were freaky at first but then they became part of the daily scene - chill around the pool - big mother lizards come and hang for a while. I imagined myself as one of those lizards …just cooking gently whilst humming…I know that there are trippy days etc! I was a teenager during the 76 heat wave - water bans, six weeks of summer blazing away. So I added a nod to the heatwave in the song. When the sun shines in England … I think there's nowhere better. Enjoy the Pimms!" It is easy to feel that some of that heritage and instinct is at the heart of his first album “Franklin54”. It is a release which also wears his adventures and inspirations on its sleeve as too the smile, so often mischievous, which comes with the person that is John Stamp. Those influences began when John, aged 13, bought a friend’s fender copy of a Jaguar with one rusty bass string. Straight away, as its E string buzzed away violently, John was trying to learn Gary Moore’s “Parisienne Walkways”; in hindsight he admits not the easiest introduction to playing guitar. This led to guitar lessons at school that introduced him to the other five strings and a whole bag of chords. 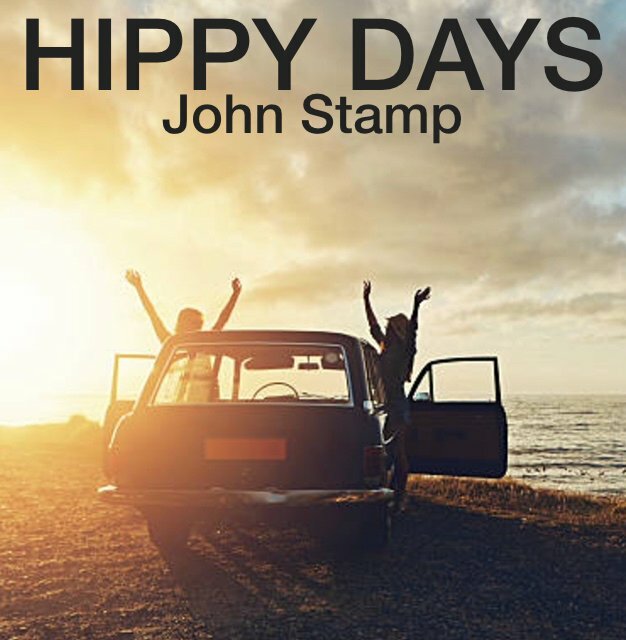 Age 19 after a short stint in the Navy, John joined a Christian community. A kind of ‘finding Jesus’ experience that has evolved over the years into a more balanced view of the world…but at 19 you’re all out to save the world. 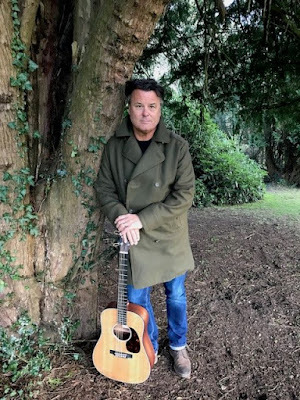 As John says, “Christian folk music and modern worship flowed like you’d never believe …we sang for hours on end.” It gave him a new flush of fever in his passion for music, that and Deacon Blue songs which he also brewed a lustful appetite for around that time. From playing around the UK in hundreds of schools, colleges and universities John broke the club circuit of England with newly learned Everly Brothers, Dire Straits and other classic songs under his belt. John subsequently formed a band inspired by Level 42 with a twist of Deacon Blue, a project subsequently touring the UK and heading into Europe and the Baltics, Estonia, Poland and more. A year later, John 27 years old at this point, he began touring with the Godfather of American Gospel music, Larry Norman; John Hartley who would eventfully produce “Franklin54” joined them. Across the years since, family man John has taken a degree in Music and Arts Therapy eventually helping numerous people including Eldin, a 12 year old victim of the Bosnian War who had pulled the pin on a grenade thinking it was a fake. His shattered and maimed body was airlifted by the BBC and HM forces to John Radciffe hospital in Oxford where John began working with him to support the mental healing using guitar and drum pads. 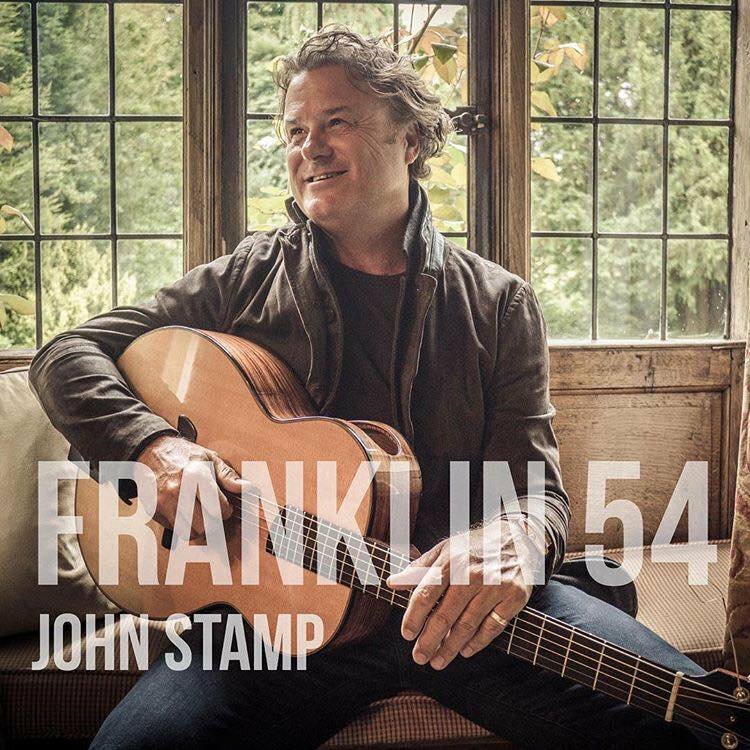 This and more has lined the heart of the album John has always dreamed of making, hope and love soaking “Franklin54” but with an honesty which takes no short cuts. Its eventual birth sprung from a trip to the USA in 2015 where taking in Nashville he met up with John Hartley again; an invitation to record a few songs with no less than Emmylou Harris’ band, The Red Dirt Boys, and Leigh Nash from Sixpence None The Richer coming from it. And so it came to pass this summer in John’s 54th year and in Franklin, Nashville; thus the album title.